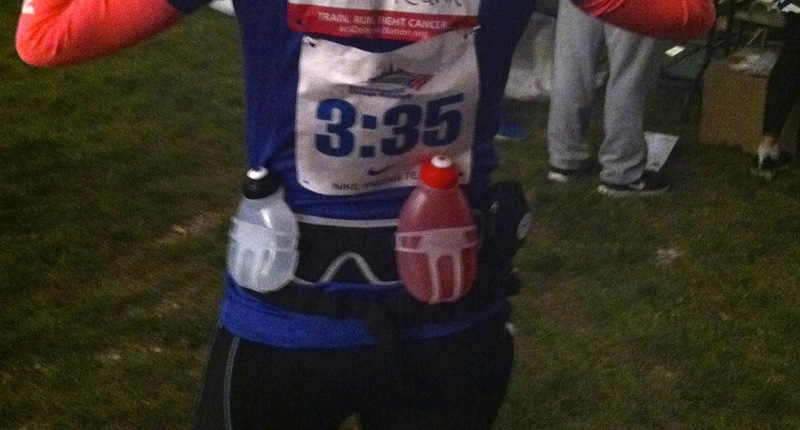 When it comes to racing, handheld water bottles, race belts, and hydration belts are incredibly important. You need them for training to rehydrate, carry your gels and personal belongings or to just carry your race bib. We hate it when they bounce because that is unnecessary extra weight that we don’t need bouncing around on us and we want them to be able to carry what we need rather than adding on extra storage pouches. I have been able to try out so many different belts that I believe I have found the best ones. The QuickShot Plus is an 8-ounce water bottle made with the same features at the SpeedDraw. It is insulated, comes with a smaller zippered pocket, as well as an adjustable hand strap. 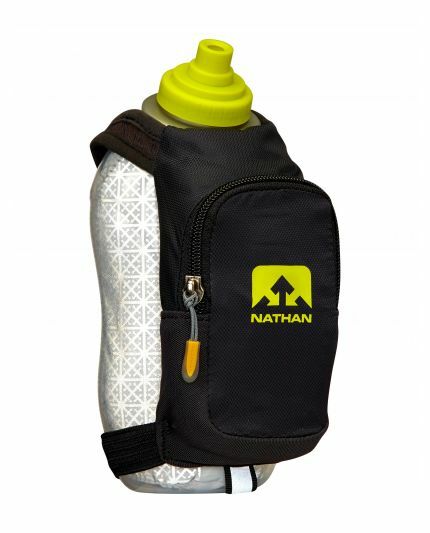 It also comes provided with a Race Cap to allow for easy access to water with just the squeeze of the bottle. This bottle is great for shorter distance races such as sprint triathlons. This 18-ounce handheld is a great sized water bottle and a larger version of the Quickshot. It is also insulated so it keeps your water cold thanks to its double-walled bottle. It provides a larger zippered pocket for your running needs, an adjustable hand strap, to fit any hand and my favorite feature, it comes with its Race Cap which allows for quick bursts of water rather than having to worry about popping the cap open and close. It makes it very easy for drinking. I love this bottle very much and it is a great option if you are looking to run with more water on those hot summer days or for Olympic distance races. This is another great water bottle option. The Hydraform comes with an adjustable, removable sleeve, which is made to keep your thumb in place at the top for a grip-free ride. The case provides insulation while keeping your hand dry. It also comes with a large storage section in the front that can even fit an iPhone 6 as well as gels and keys. The sleeve can be washed, is great for hot and cold weather, and also comes with a Jett-Squeeze cap, which also allows for quick hydration and to access the fluids inside easily. I bought this belt for my boyfriend’s mom who loves to walk around the neighborhood but did have anywhere to put her phone of keys. This belt is large, reflective and can fit an iPhone 6, keys and gels into its 2 large zippered pockets. It is fully adjustable, made with neoprene and very reflective colors. It is a great belt for walking and running shorter distances unless you don’t mind how big the pockets are. This running belt comes with bungees to attach your race belt to as well as an elastic cord system so you can carry several gels. The zippered pocket is weather resistant, can fit a phone and credit card, and the best part is that it does not bounce. It is also lightweight and reflective for those early morning races. I like to use it for half marathons. This belt is my go to for triathlons or when I am running in a race where I do not want to carry my phone. It holds my bib with the lace locks in the front, has 10 slots for gels and is lightweight, adjustable and easy to put on. It doesn’t bounce and comes in many different colors. This is a great and simple race belt. This is an awesome belt option that can expand to hold phones, keys, gels and even more. It is great for running, triathlons and even walking around. The belt is adjustable, it claims to not bounce, but it does sometimes if not positioned properly on your back. It also comes with a water-resistant pocket that is especially great for when the weather isn’t so great outside. This is my go-to belt for those days. It also comes with gel loops and in different colors. But just because it is water-resistant doesn’t mean it will completely protect your electronics from rain, so always be careful. 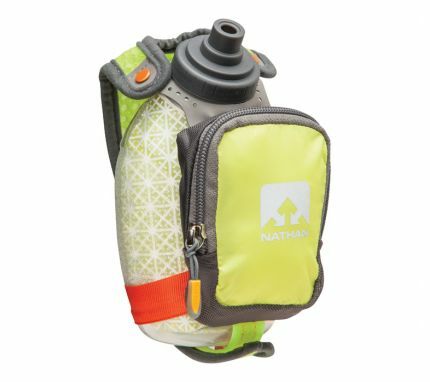 This Hydration belt comes with two waters bottles, but there is also the option for a third water bottle with the Mercury 3. This belt doesn’t bounce, comes with a small, stretchy-mesh zippered pocket that can fit an iPhone (not in a case), and an adjustable belt. The water bottles are 10-ounces and have the push-pull caps. This is a great hydration belt option because I don’t like to run with a lot of water bottles so it gives me the minimal option while also keeping my hydrated. It also isn’t very heavy which is much appreciated. I use this type of belt for marathons. 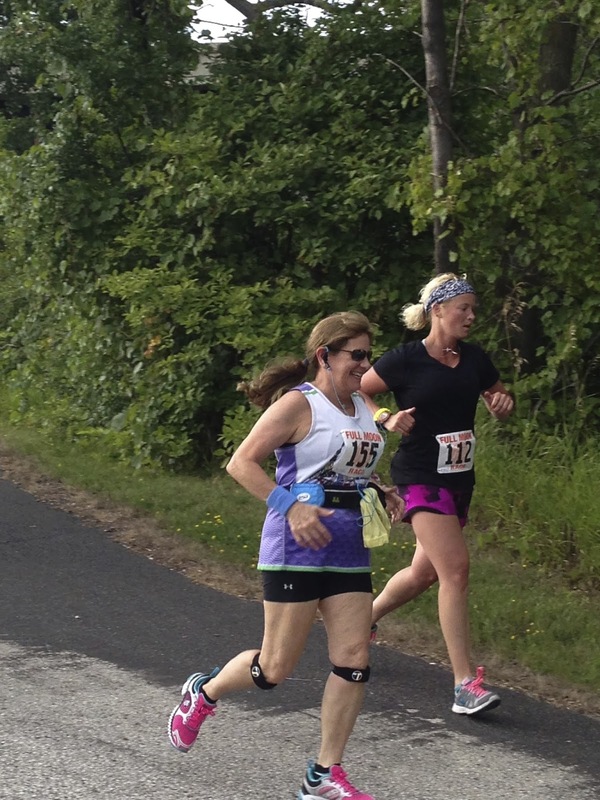 In terms of hydration belts that come with multiple water bottles that are evenly spaced and positioned to sit nicely on the runners back. Made with Helium Hex-Foam, which provides a comfortable run. It is lightweight, designed to stay in place thanks to its Velcro locking system. Its storage pocket is big enough to fit an iPhone (not in a case), can store keys, gels as well as money with its internal zippered pocket to keep important things separate. I also use this belt for marathons.